There are no tricks here, only treats with our 5 Halloween inspired craft projects to get you in the mood for the scariest night of the year. 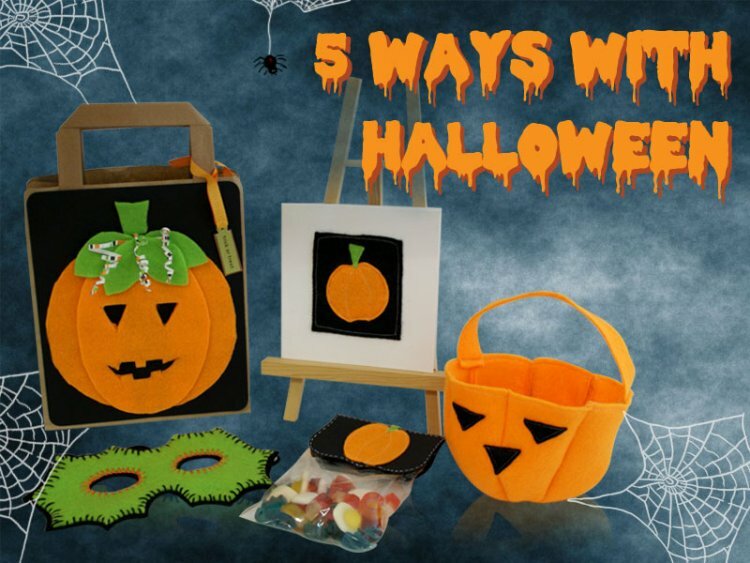 Give your little monster the coolest trick or treat bag on the street with this fantastic felt creation, now all you have to do is fill it up. Invite your guys and ghouls to the hottest Halloween party with this stylish card, use simple felt shapes sewn onto a dark background to give an eerie effect. Terrify the neighbours with this spooky mask, use elastic at the back for when your hands are full of sweet treats. 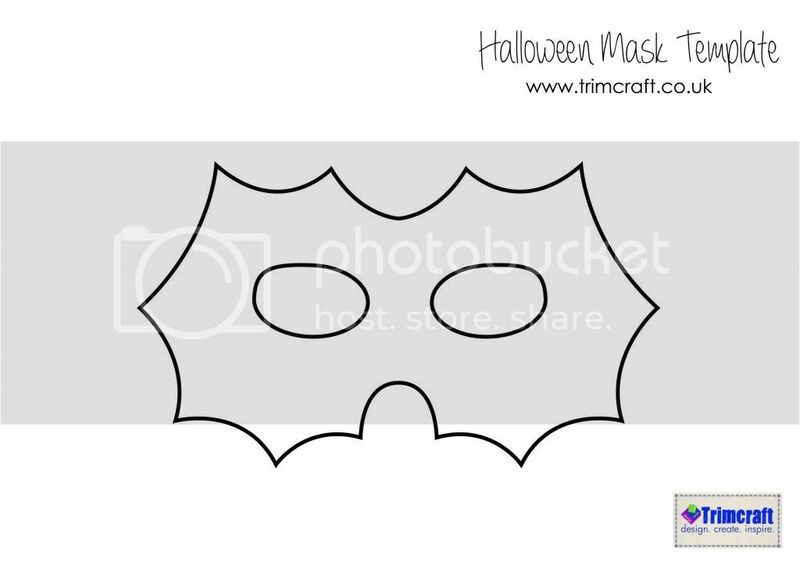 Check out more Halloween crafts in our project gallery, and don't forget to upload your own.